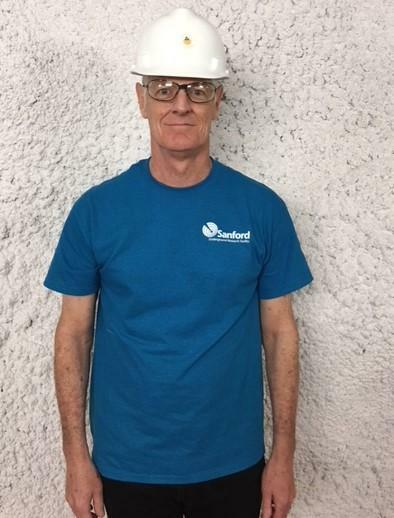 SDPB's Cara Hetland is underground at the 4850 foot level of the Sanford Underground Research Facility in Lead. This year marks 10 years of Neutrino Day. 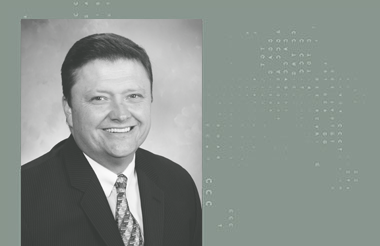 Christopher Mossey is the Deputy Director for the Long-Baseline Neutrino Facility. He talks about the Deep Underground Neutrino Experiment and what it takes to collaborate with scientists from more than 30 countries to get this experiment up and running. NOVA tackles the biggest questions on the frontiers of science in a new six-part series called NOVA Wonders. 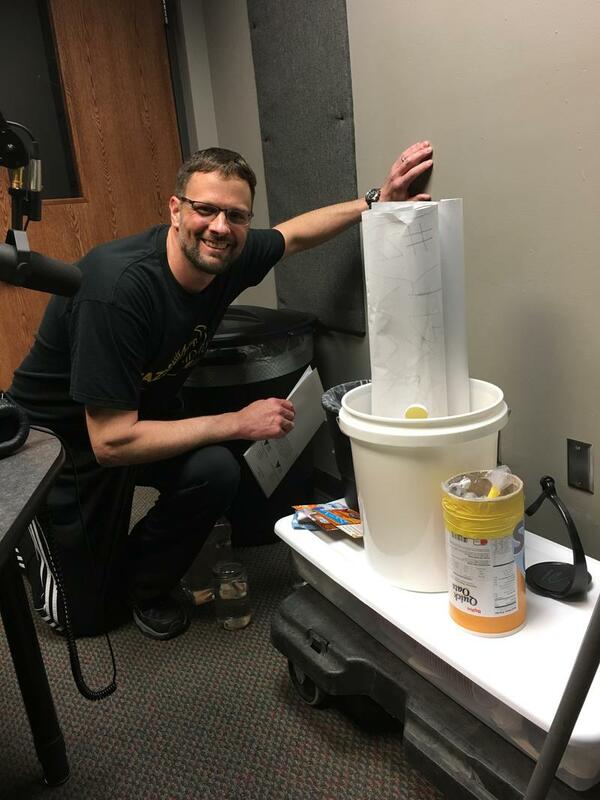 The first episode airs on SDPB-TV this Wednesday at 8:00 p.m. Central. 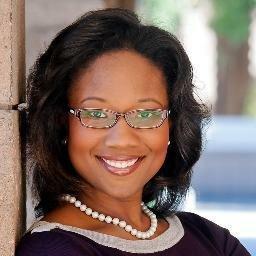 One of NOVA Wonders' three hosts is mathematician Talithia Williams. Her TED talk "Own Your Body's Data" celebrates the power of personal data collection. 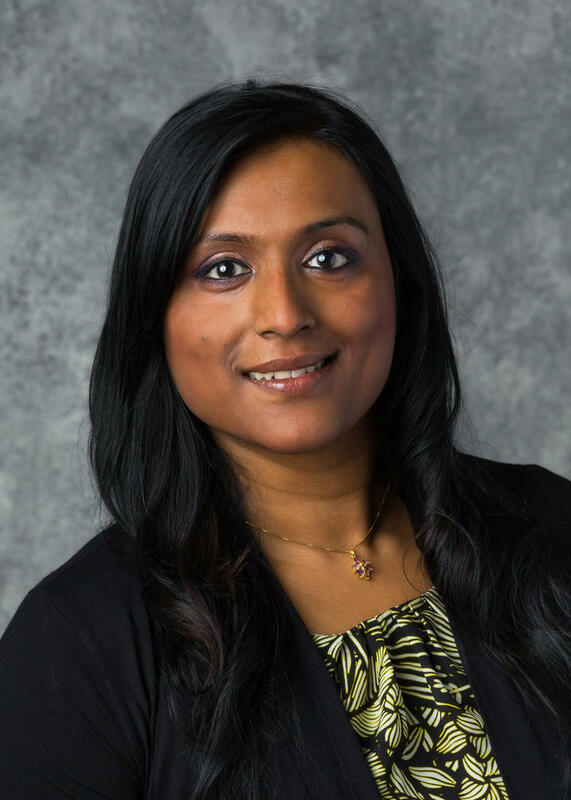 She's the author of the book Power in Numbers: The Rebel Women of Mathematics. Follow a team of experts investigating the Great Hurricane of 1780 that killed more people than any other Caribbean hurricane. Historical evidence points toward the future ... and what we can expect as the ocean warms and sea levels rise. 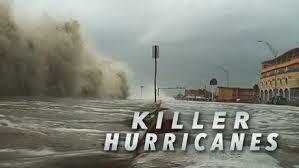 NOVA's "Killer Hurricanes" airs on Wednesday, November 1st at 8 p.m. Central, 7 Mountain on SDPB-TV. There is a difference between science and science fiction, of course. But the two converge at events like Comic Con. At the Denver Comic Con this summer, real scientists included three students and a lecturer from the physics department at the School of Mines and Technology. Biotechnology is a booming business, and South Dakota companies are competing with organizations around the globe. Local scientists pioneer medicine, agriculture, manufacturing, and research. 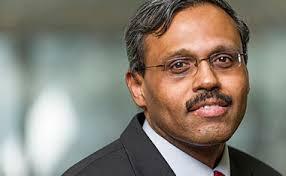 A researcher-turned-business developer outlines his assessment for area investors and scientists in an extended interview. 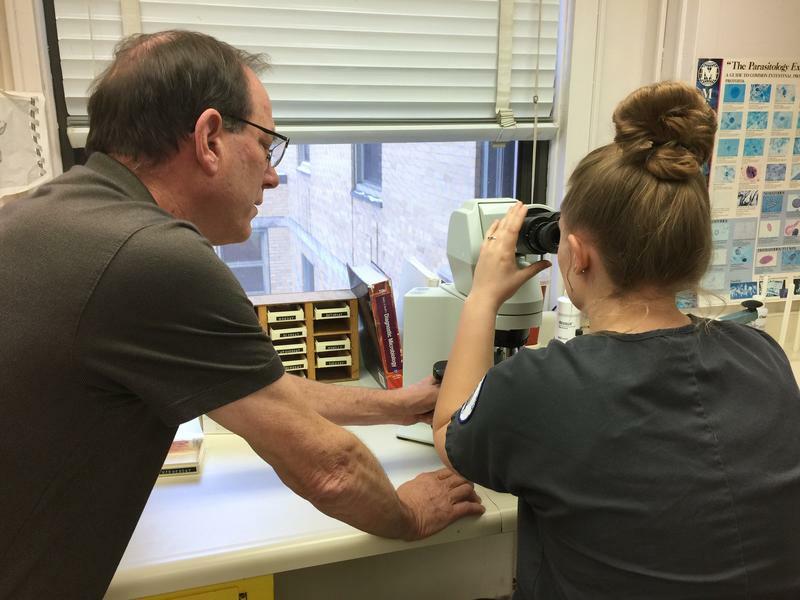 South Dakota Biotech's annual summit brought professionals together for the discussion, and some future scientists help equip fellow kids. Scientists in Antarctica are moving research camps because of a 100 mile long crack moving across the world’s southernmost continent. They’re also concerned that a substantial portion of Antarctica will fall into the sea. .But not everything in “The Land of Ice” is threatened. 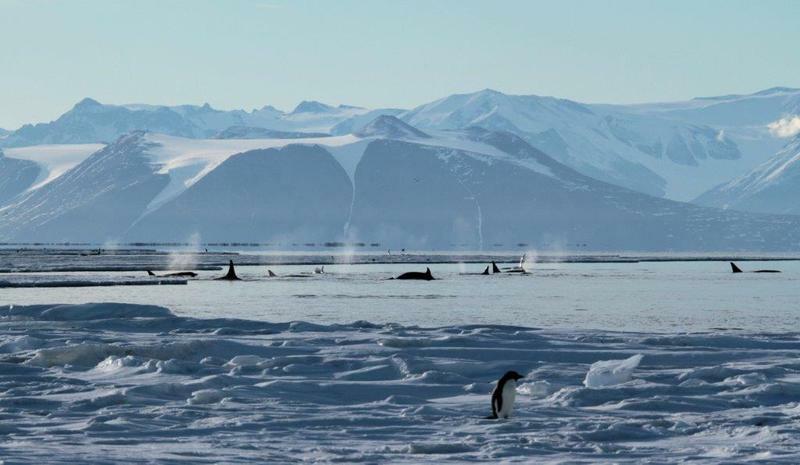 In fact, the world’s largest marine protected area was recently created in the Ross Sea. Scientists from The Mammoth Site at Hot Springs are in Santa Barbara, California this week to take part in research on a mammoth skull. The findings may bring startling results from the rare mammoth fossil that was unearthed last year at Channel Islands National Park. Justin Wilkins is the in situ bone bed curator at The Mammoth Site. 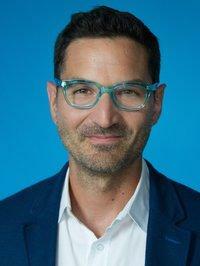 He’s part of its research team at the Santa Barbara Museum of Natural History. SB 55: Academic Freedom Or Anti-Science? 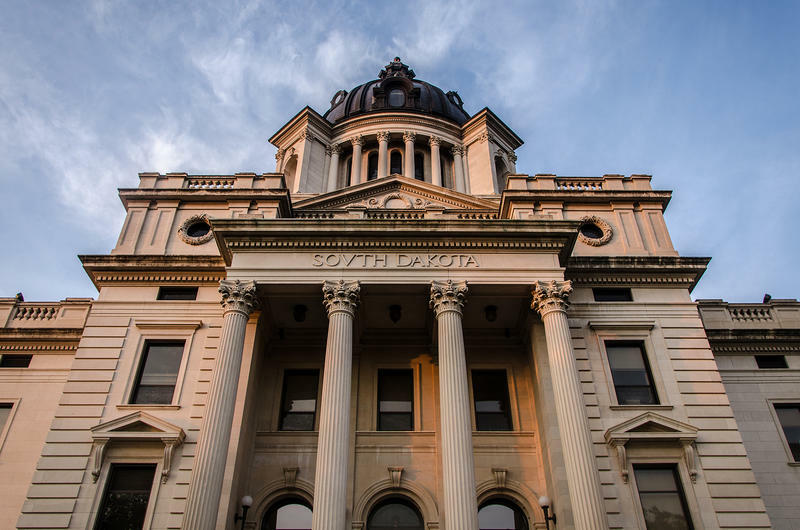 Supporters of a bill in South Dakota’s Statehouse say it maximizes academic freedom in the classroom, and its opponents say the measure is anti-science. Senate Bill 55 has passed two of the four hurdles to Governor Dennis Daugaard’s desk. Mammoth Site Program Asks "What's In Your Backyard?" The Mammoth Site has unveiled a temporary exhibit that’s part of a new program called “What’s In Your Backyard”…and that has nothing do with mammoths. The goal is to create more of a community atmosphere for those interested in paleontology as well as to expand education of the general public. Chief scientist Jim Mead says the annual meeting of The Mammoth Site membership is always an exciting time especially when unveiling a new exhibit and a new program. Mel Ustad joined Innovation to discuss the programs in place to help science and technology companies grow in South Dakota. Ustad is the Director of Commercialization at the Governor's Office of Economic Development. The 117th Christmas Bird Count is underway. 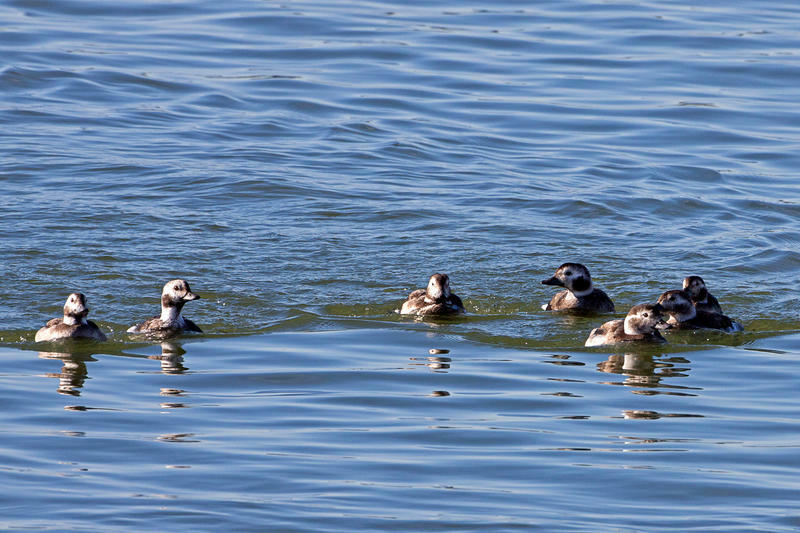 The nationwide event is sponsored by the National Audubon Society, it gives bird enthusiasts the chance to get outside during the winter months to document avian species in their areas. Volunteers monitor a fifteen mile radius to record bird species. Sometimes, the findings are unusual. In South Dakota, around 20 bird counts are set to take place over the next couple of weeks, including one in Pine Ridge. 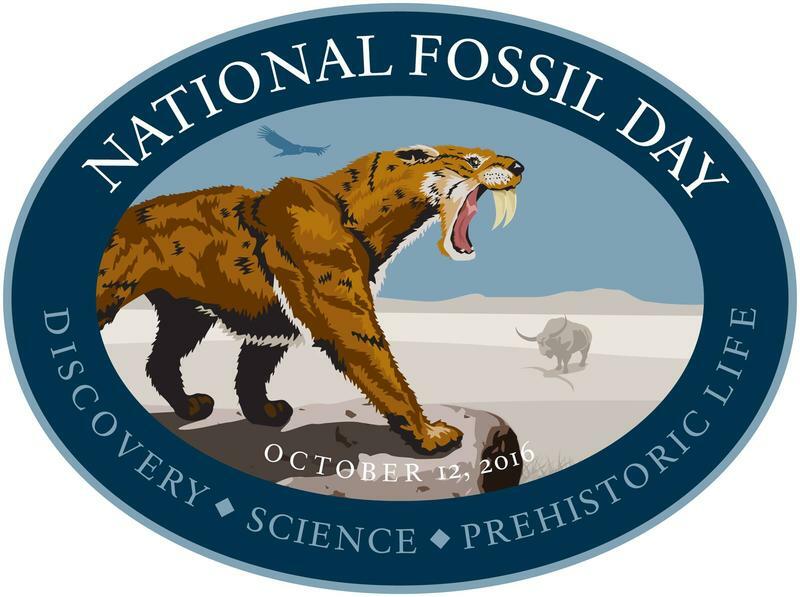 It’s National Fossil Day. The National Park Service set aside this day in 2009. 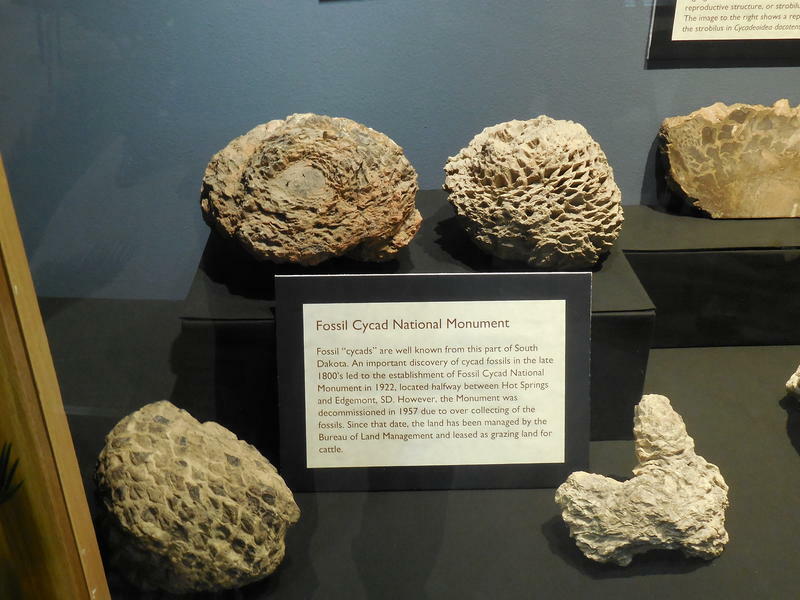 The annual celebration is focused on promoting public awareness and stewardship of fossils, as well as fostering a greater appreciation for their scientific and educational value. Badlands National Park is known for its eroded buttes, pinnacles and spires. 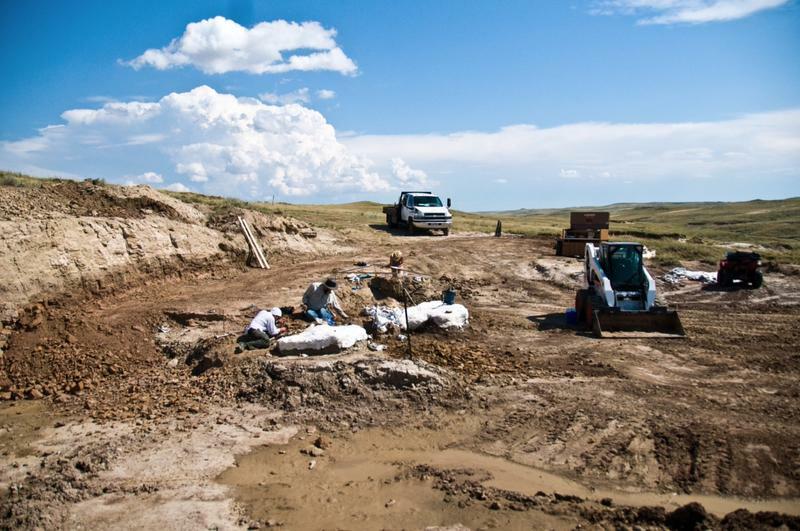 But Education Technician Ed Welsh says the area has a significant paleontological history. 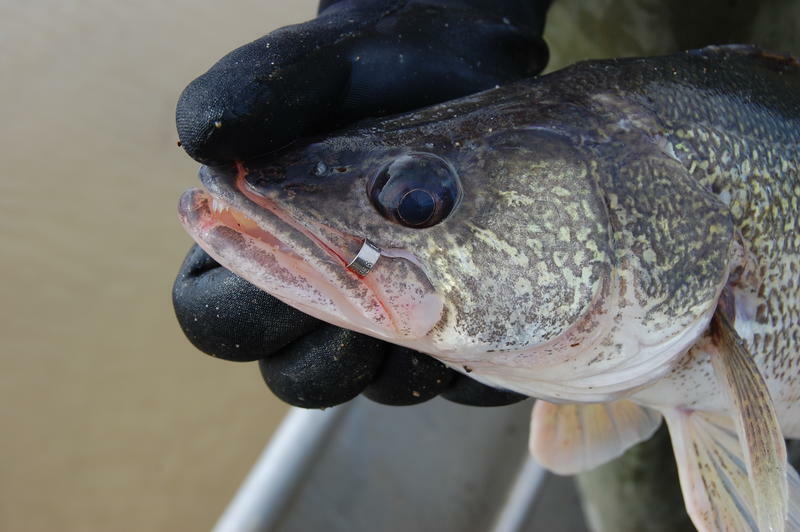 Universities across South Dakota are proposing building projects to enhance research and development capabilities. The South Dakota Board of Regents is submitting funding proposals to the governor's office for the projects. 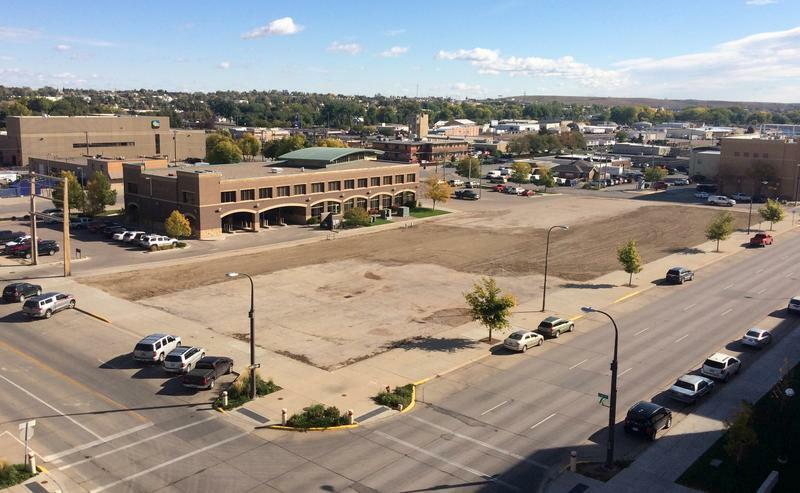 The outcome of the process could lead to new facilities at various university campuses and even a major new building in Rapid City. The recent unearthing of a rare mammoth skull at the Channel Islands National Park was accomplished with the assistance of personnel from The Mammoth Site in Hot Springs. We spoke with the director of the world-renowned mammoth research facility about what the find means. 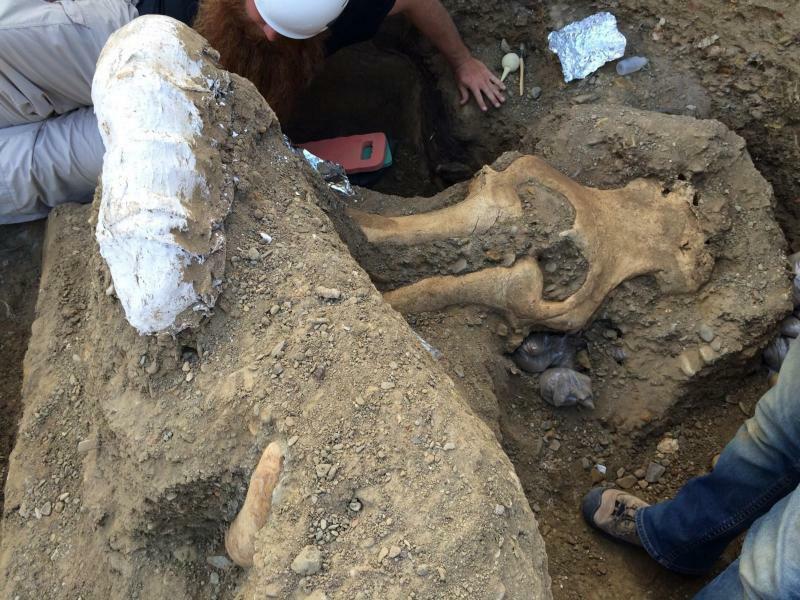 An exceptionally well-preserved fossil of a complete mammoth skull has been uncovered from an eroding stream bank on Santa Rosa Island in California. Rapid City Stevens High School opens a new science wing this school year. It features eight state of the art science classrooms with chemical resistant floors and countertops. The space has separate teaching and lab areas. 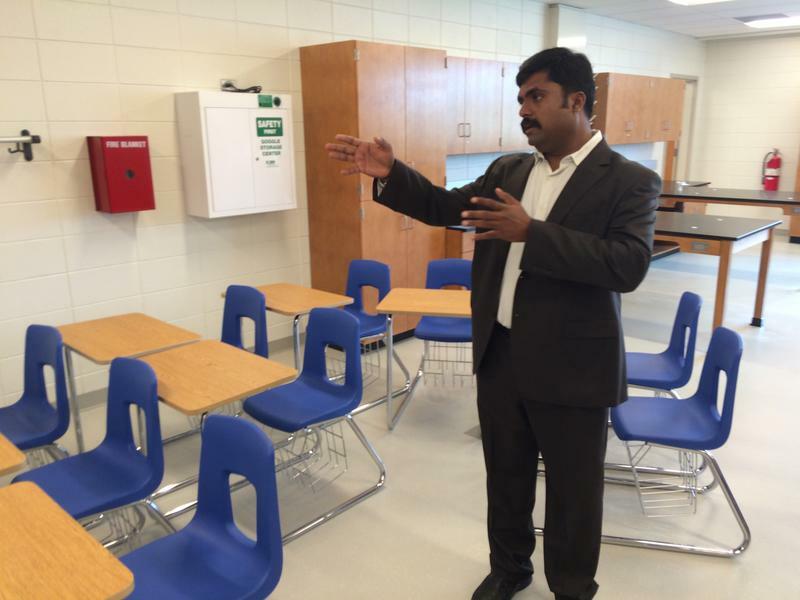 SDPB’s Charles Michael Ray toured the new wing and spoke with Rapid City Schools Facilities Manager Kumar Veluswamy. Volunteers for The Mammoth Site Excavation and Preservation Program are in Hot Springs this month. Participants lend their assistance to the continuing scientific efforts at the world’s largest concentration of mammoth remains. SDPB’s Jim Kent stopped by to visit with two women who have been searching for bones at the active paleontological dig site for years. Today’s South Dakota weather report says we’re expecting several days of very warm, humid weather, with heat indexes over 100 degrees. 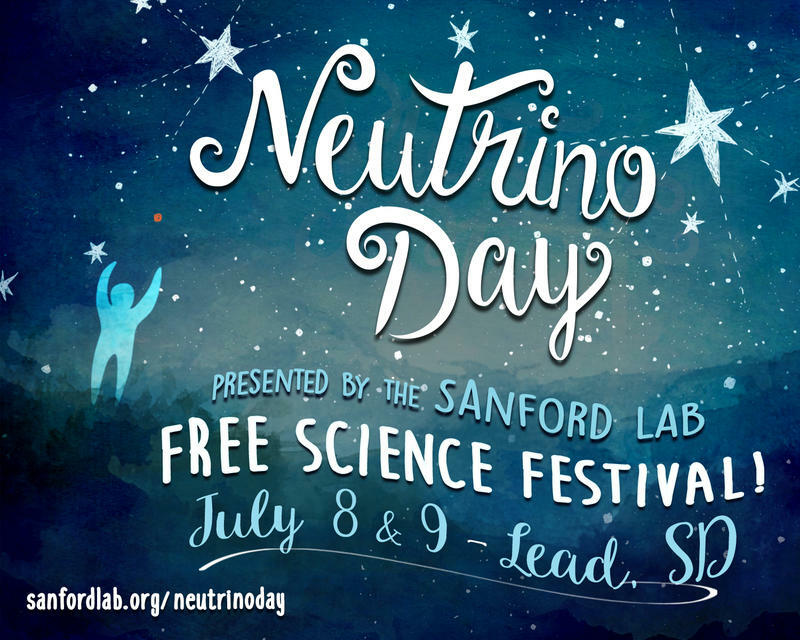 Connie Walter, Communications Director, Sanford Underground Research Facility discusses the annual Neutrino Day festivities in Lead. She talks about the Science Festival, featured speakers and tours of the hoist room at the underground lab. Organizers of a project to test rocks deep underground in Spink County say they won’t pursue the plan any further. Researchers wanted to find out if it’s possible to drill a hole deep and straight enough to store nuclear waste inside. Proponents say nuclear waste isn’t involved in the project. Opponents worry about what will happen after the hole is dug. Spink County Commissioners say there’s not enough local support for the proposed deep borehole field test to go forward. Researchers want to find out if it’s possible to drill a hole deep and straight enough to store nuclear waste inside. They proposed a more than three mile deep test hole in Spink County. Proponents say nuclear waste isn’t involved in the project. But opponents worry what will happen after the hole is dug.